Online education has extended its presence to public libraries. 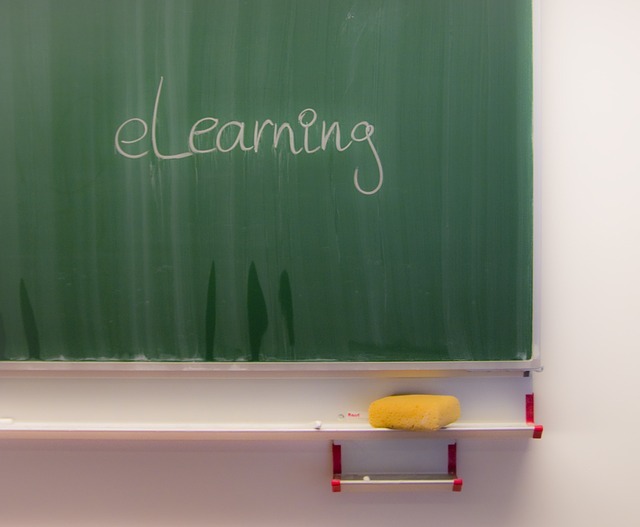 Online learning and career training, by services such as Ed2Go and Lynda, are usually offered complimentary to college and university students. Similar services such as Gale Courses, Universal Class and Treehouse are geared toward public library use. Gale Courses is a subscription service of Cengage Learning. It is a hybrid of Ed2Go, offering courses that range from GED preparation to PC Security. Courses are six weeks in length and are instructor led. Universal Class offers hundreds of courses on a variety of topics, including dog obedience training, to patrons of diverse interests. Courses are self-paced and users can begin a course at anytime. Treehouse is uniquely geared toward web design, development and programming for personal computers and mobile device applications. 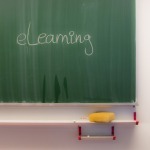 Users can select self-paced educational Tracks that are focused on a specific development area. A considerable population of the general public cannot afford to pursue a formal education. Extending the services of the library into web-based learning, online courses provide access to continuing education for the general public. The mention of free online education is not complete without a nod to massive open online courses (MOOC). MOOCs can be non-profit or commercial. They offer free or affordable online education, of varying course structure, to students around the world. Though MOOCs and open courseware are comparable alternatives, library-hosted continuing education offers additional incentives from those of most freely available online courses. One advantage to using a service provided by the public library is that patrons can use the computers available on site. For patrons lacking home computer access, they can incorporate another library service into their education. Continuing education courses are free to library card holders at participating libraries. If your regional library does not offer the service, you can always purchase a library card from a participating library. Considering that each course can range from $50 to the mid $100s, the benefit of access to hundreds of courses outweighs the cost of purchasing a library card. Patrons will receive a certificate of completion for each completed course and in the case of Universal Class they will receive continuing education units that are approved by the International Association for Continuing Education and Training (IACET). Treehouse opts for using a point-based system and Badges, digital awards, which signify a user’s progress. Online education also helps to highlight the public library as an evolving source of public information. All three continuing education providers, offer free trials and demo courses for anyone interested in their services.